Looking for some inspiration? Download our brochure today. 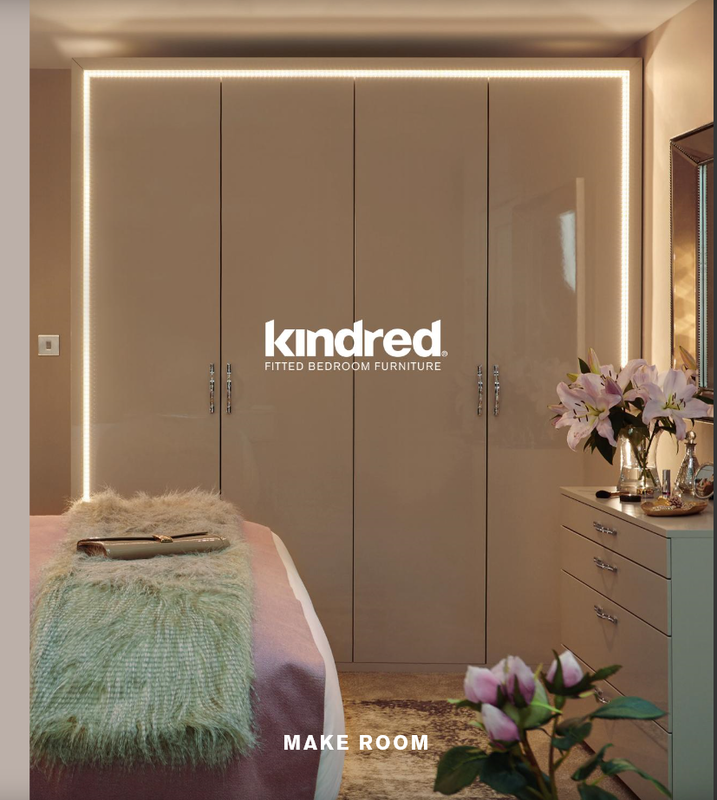 How would you like to receive your Kindred Brochure? I give consent for Kindred to pass my details onto my nearest independent Kindred showroom, so they can contact me with more information. I would like to receive email updates from Kindred, including sales, marketing and event promotion.